Adobe might finally bring a complete Photoshop app to mobile devices, ipad">iPads in particular, by next year. If so, it’ll have to offer tools that will adequately compete with a large selection of photo-editing apps that already provide similar services. 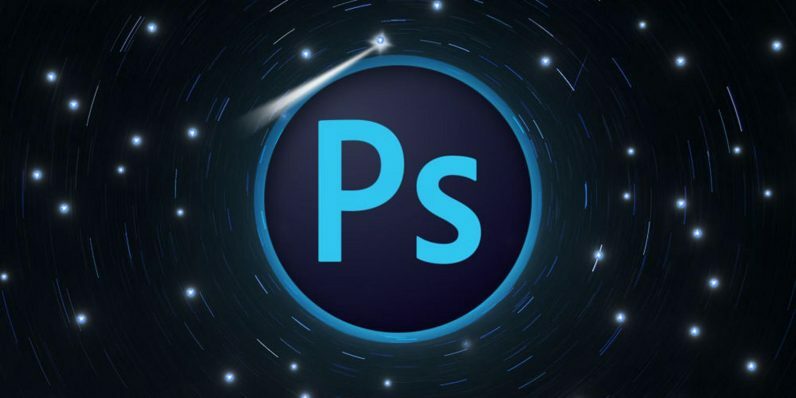 A report from Bloomberg, released today, revealed Adobe executives are planning to bring the full Photoshop experience to iPads, though no one has yet given a specific date for when that’ll eventually happen — sources claim the app could be ready sometime in 2019. My aspiration is to get these on the market as soon as possible. There’s a lot required to take a product as sophisticated and powerful as Photoshop and make that work on a modern device like the iPad. We need to bring our products into this cloud-first collaborative era. He also adds part of the company’s motivation in creating a full mobile Photoshop is due to constant consumer requests to be able to make edits while away from their computers. Adobe’s Lightroom, which is currently available for iPads, might provide a decent working model for how that could work. While Adobe does have an app called Photoshop Express, it’s nowhere near as useful as the desktop version. While Lightroom is better, it’s far from the only solution for iOS users. Anyone who wants edit photos on the iPad has at their disposal Affinity, Enlight, Pixelmator, and several others.